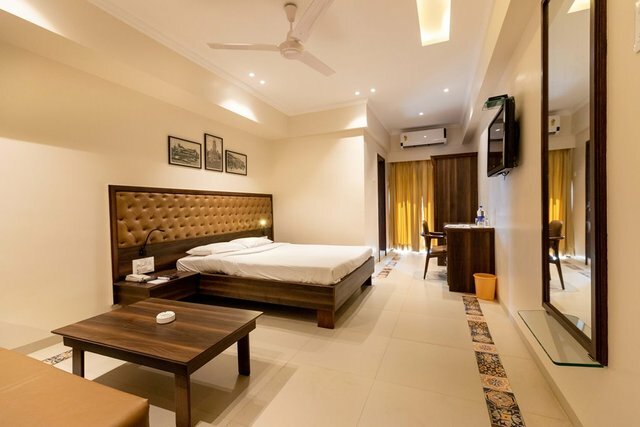 This chic hotel offers well-lit rooms, equipped with sparse décor. 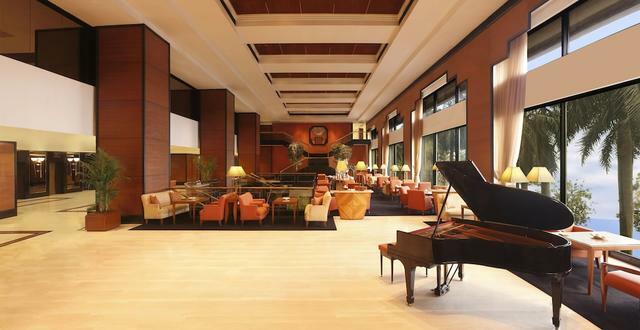 The contemporary, colour-coordinated interiors create a soothing ambience. 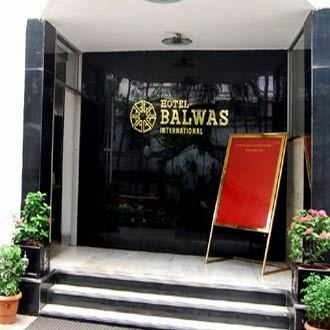 Apt for a brief business stay! 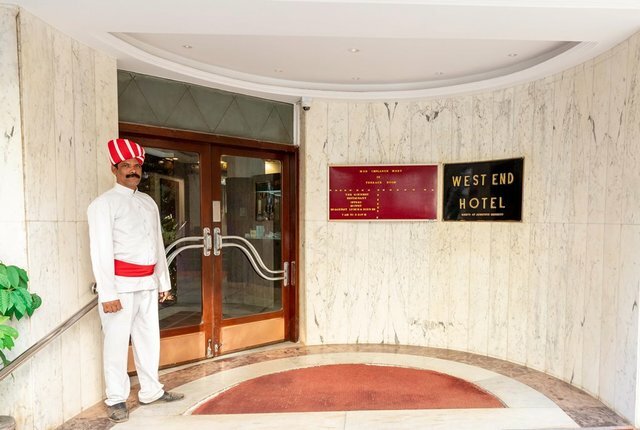 The luxurious West End Hotel excels in hospitality and warm culture that gives guests utmost satisfaction. 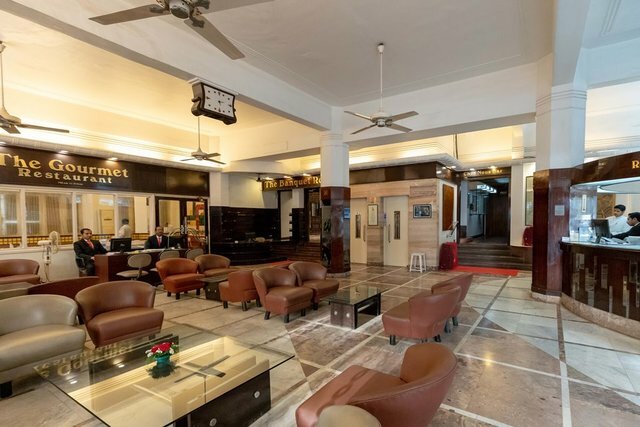 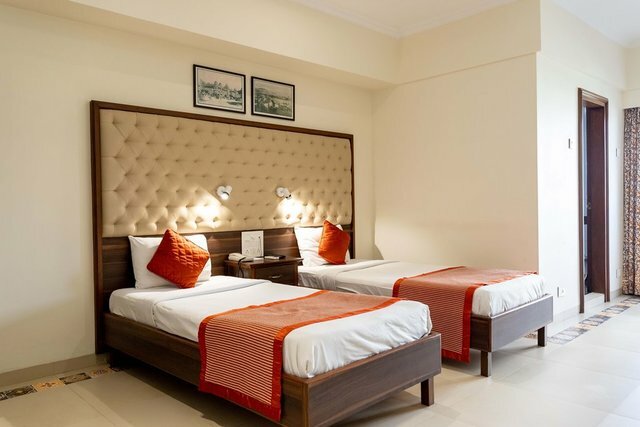 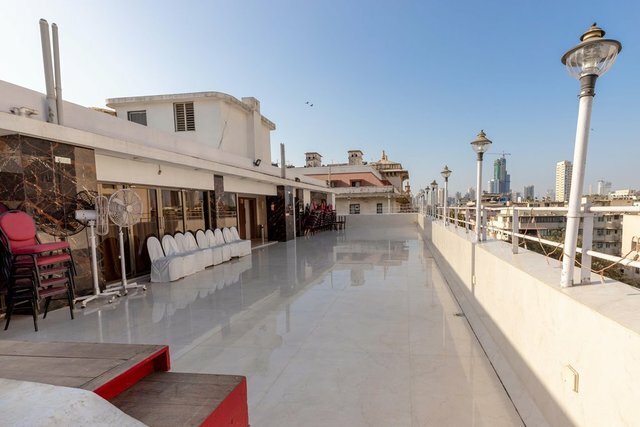 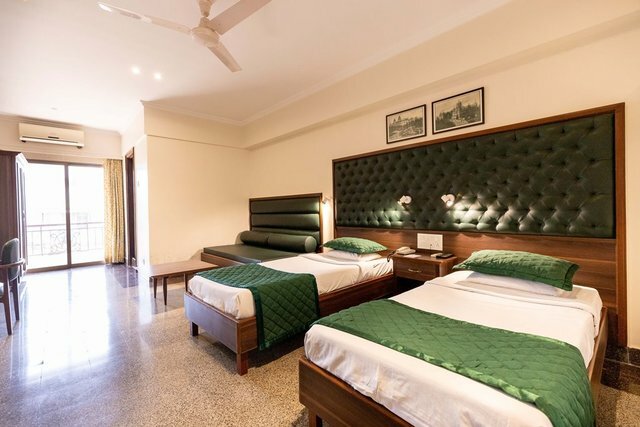 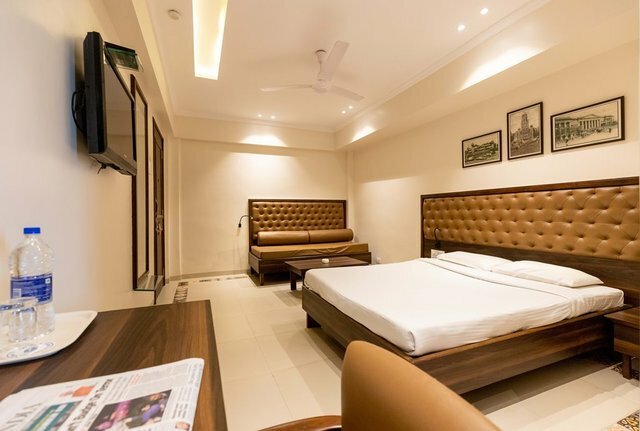 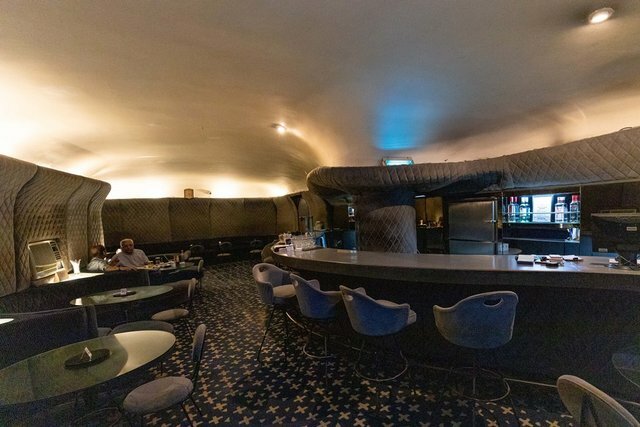 This hotel has been standing tall in the midst of the city crowd for many decades and has been providing wholesome facilities to business and leisure tourists. 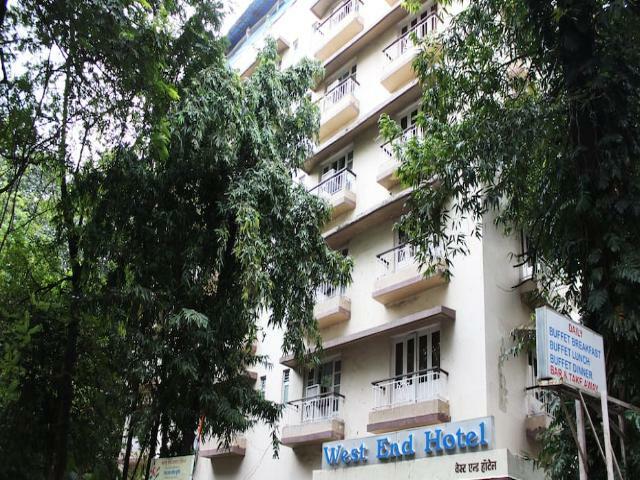 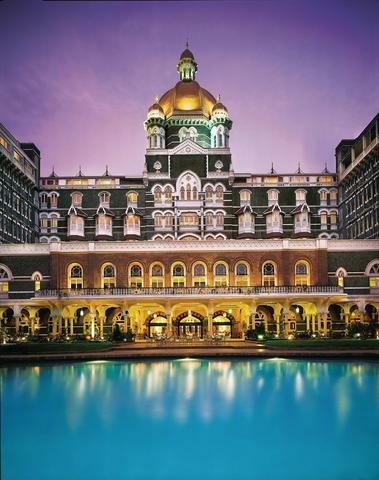 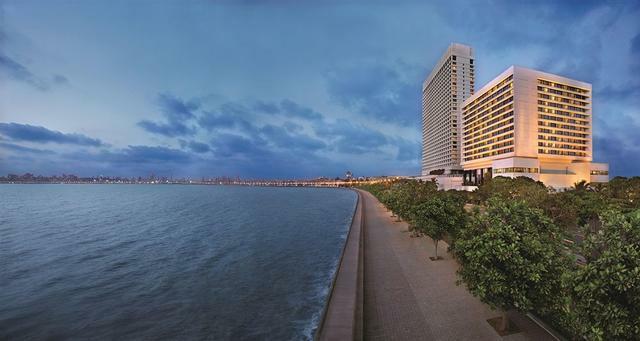 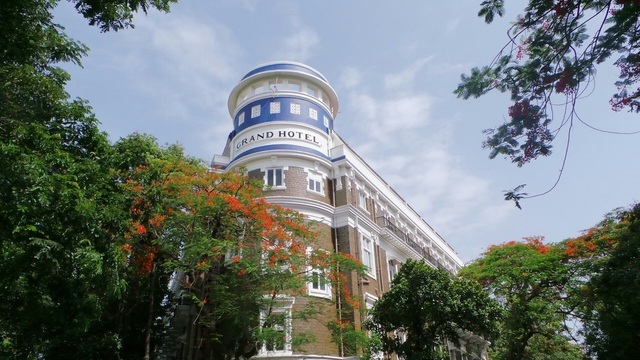 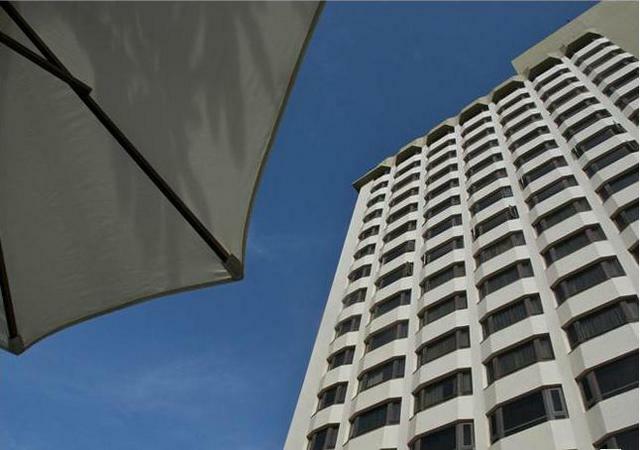 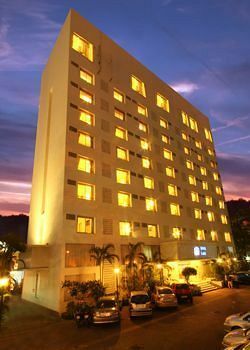 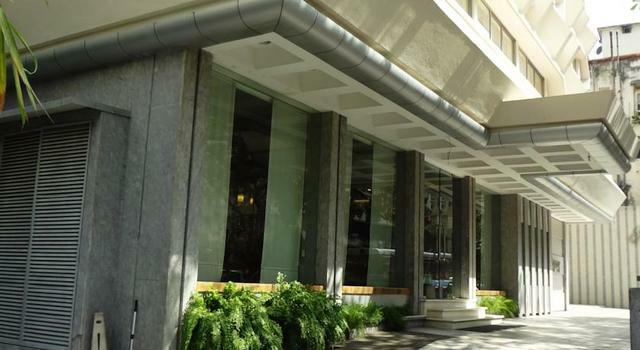 This luxury hotel is situated in the heart of the South Mumbai area. 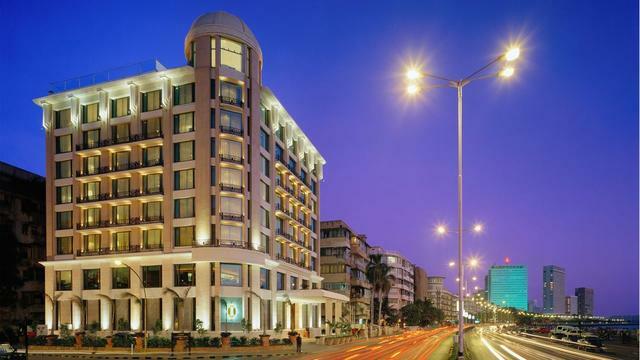 All major shopping and entertainment hubs are well connected to this hotel. 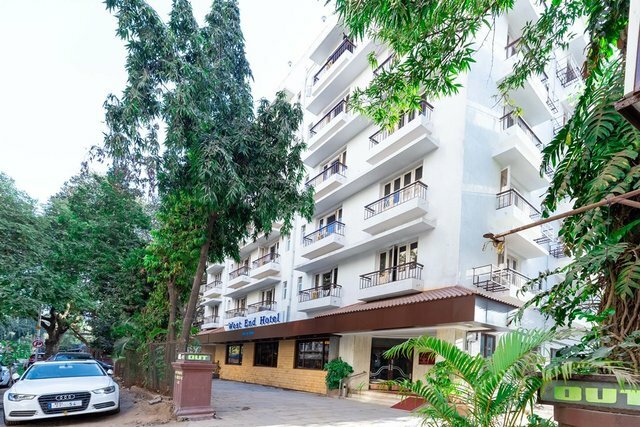 Nearby tourist spots like Mahalaxmi Temple (Approx 5km), Hanging Gardens (Approx 7km), Marine Drive (Approx 3km) can be visited. 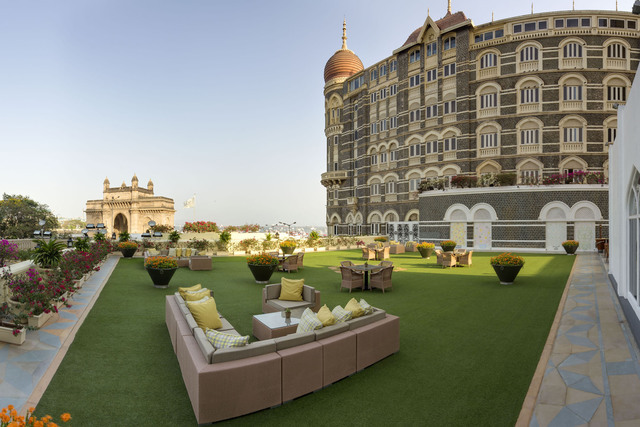 Gateway of India, Mahalaxmi Racecourse, Nehru Planetarium are an added attraction for the tourists. 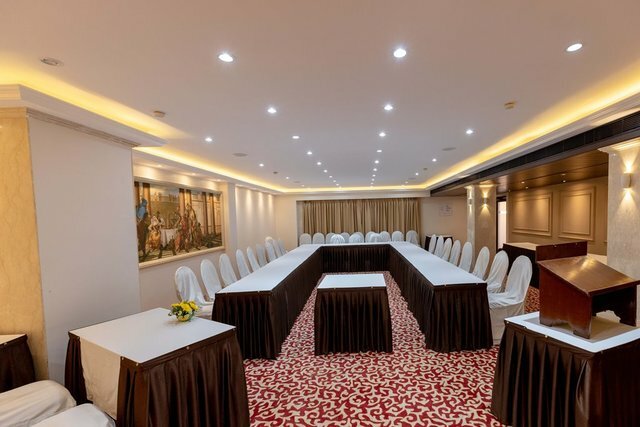 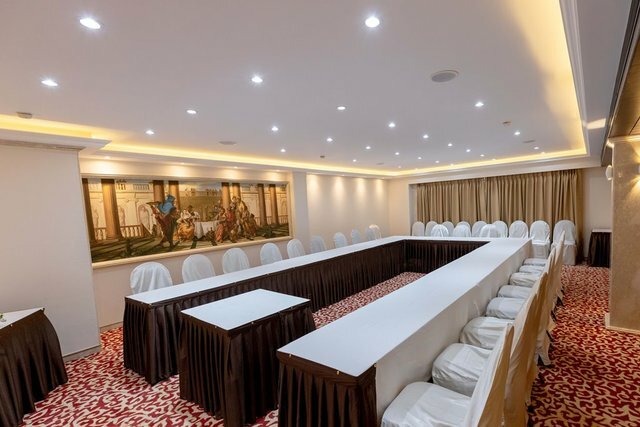 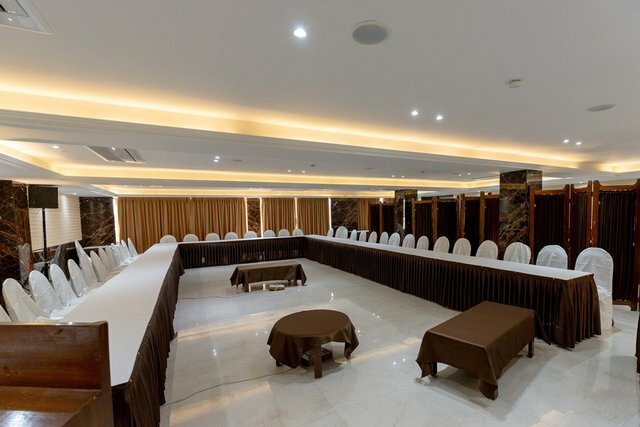 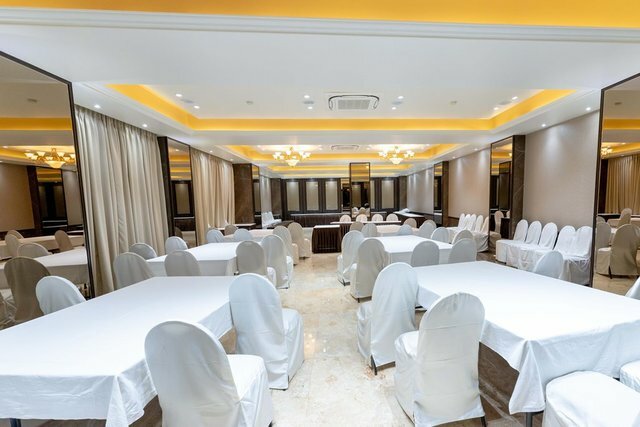 Hotel West End is a perfect business centre as it provides banquet halls and conference rooms to host corporate events and social gatherings like weddings, parties and receptions. 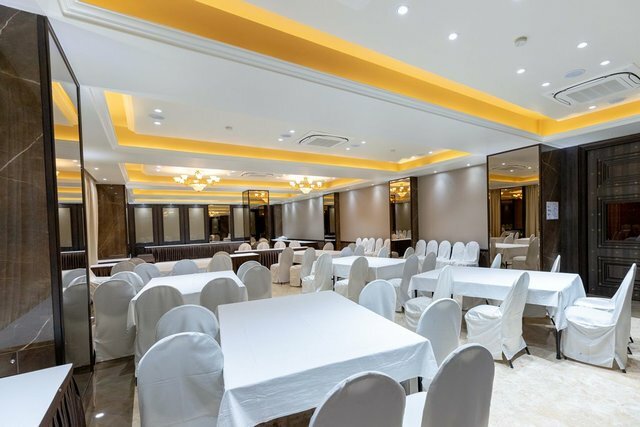 The halls of this hotel can accommodate up to 500 guests at a time. 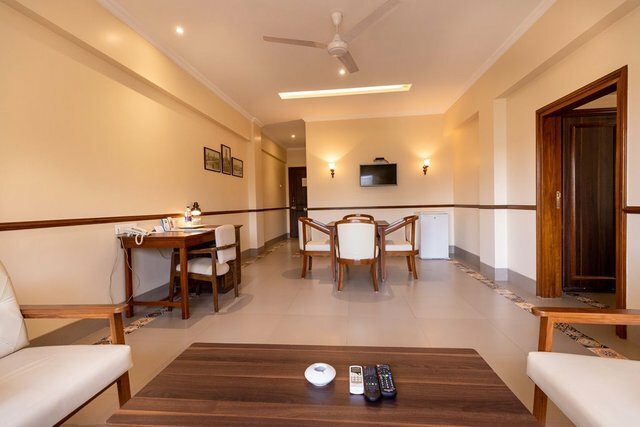 Other basic facilities include room services, front desk, daily housekeeping and 24-hour security for the guests. 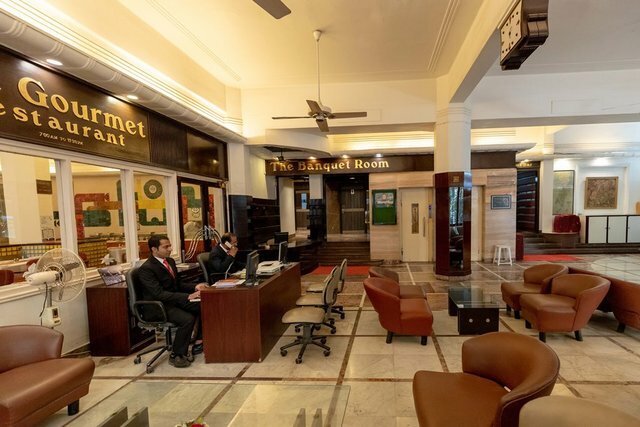 This hotel also offers currency exchange facilities on request. 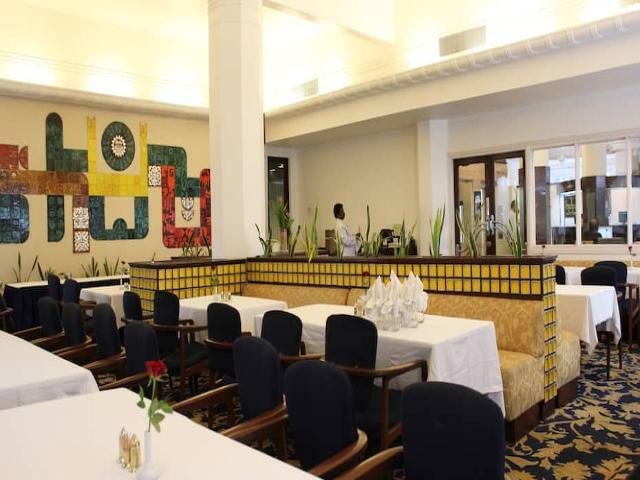 The in-house Gourmet restaurant offers an array of delicious dishes from Continental, Tandoori and Moghlai cuisines. 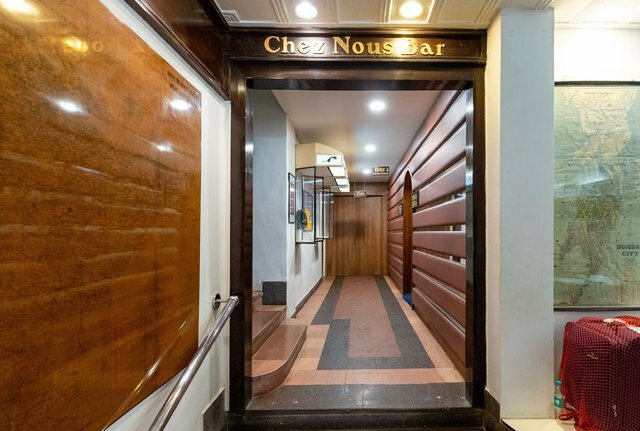 The Chez Nous bar of this hotel serves well-stocked liquors making it the ideal location for guests to relax and have a good time. 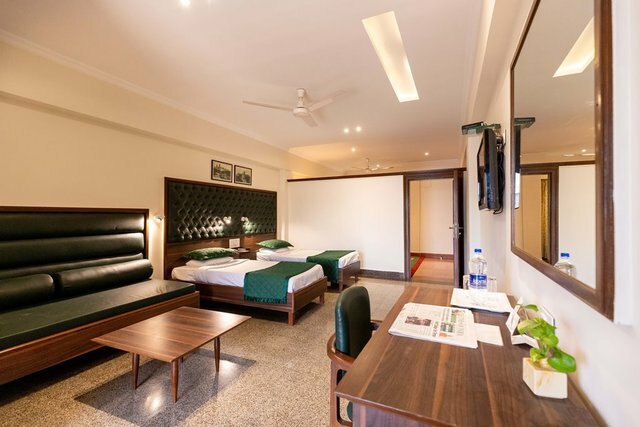 The rooms of this hotel are spacious and decorated keeping the global tourist in mind. 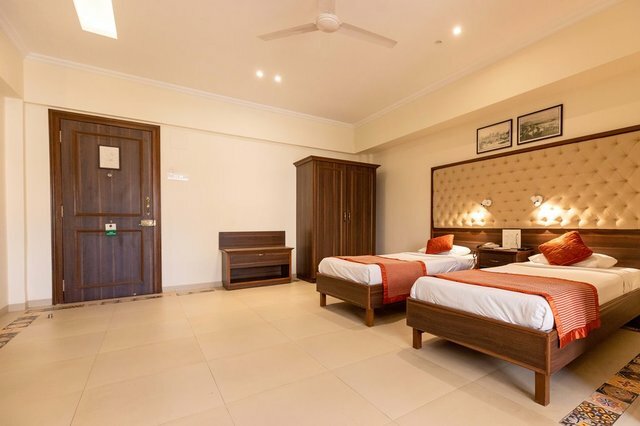 The rooms are designed for ultimate comfort of the guests. 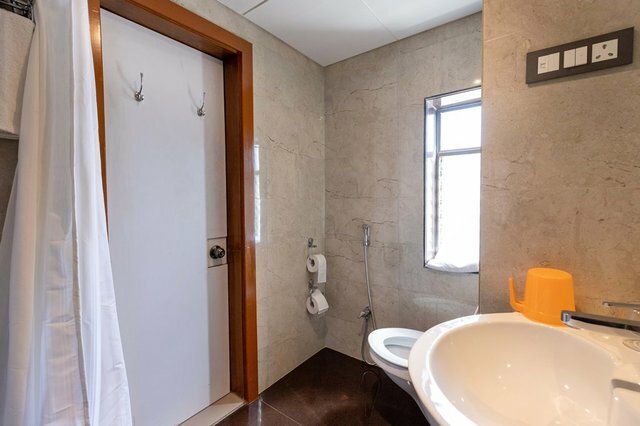 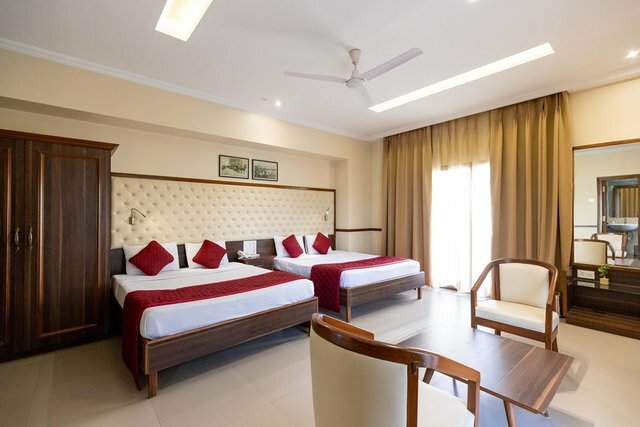 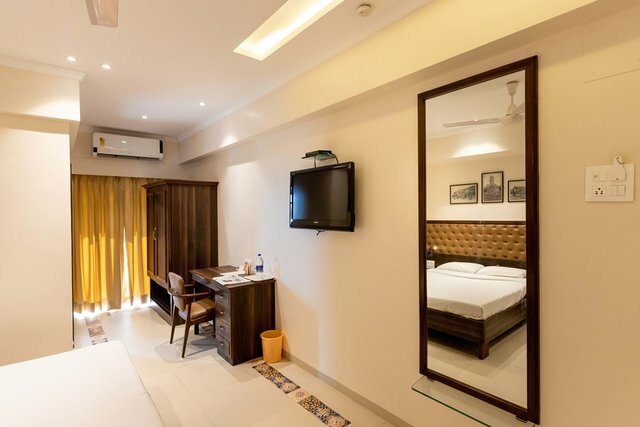 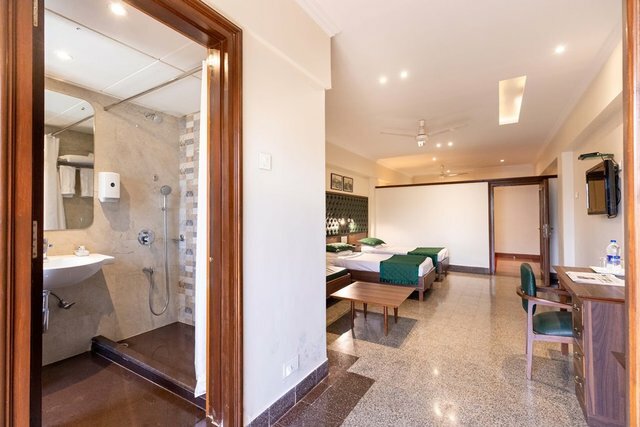 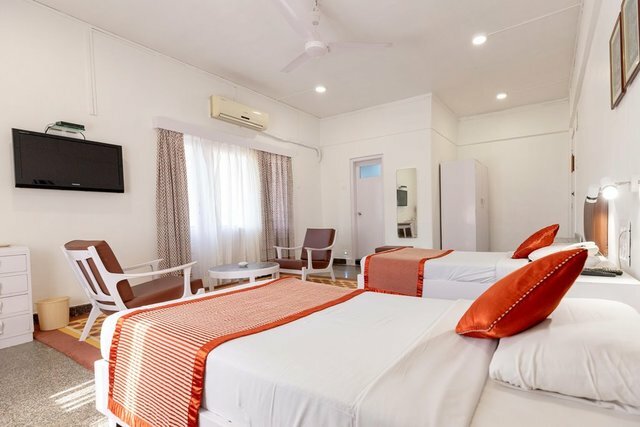 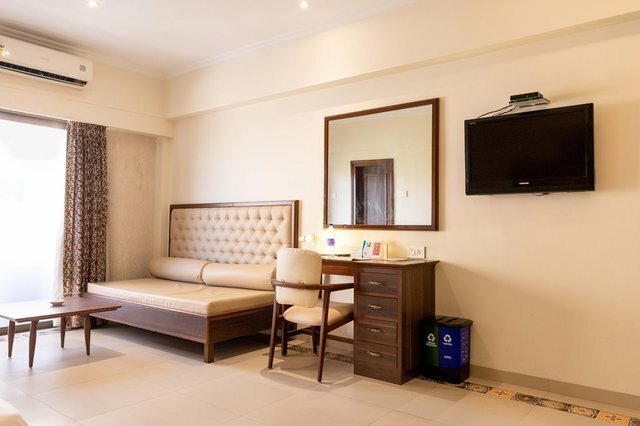 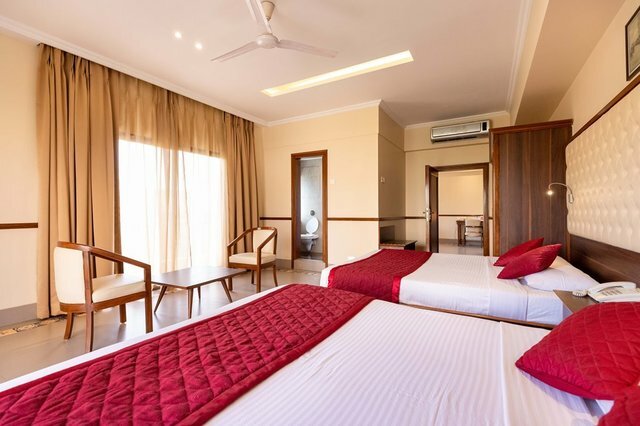 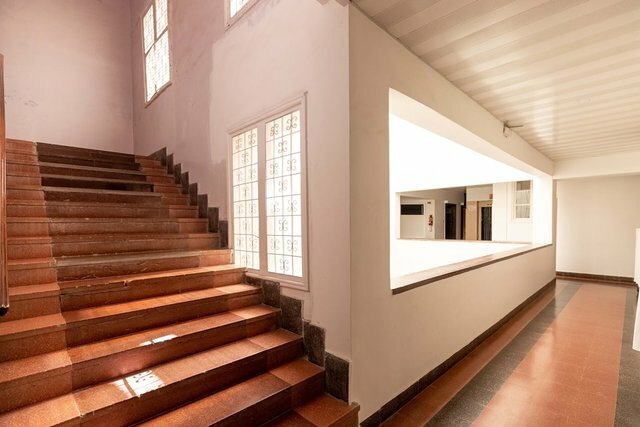 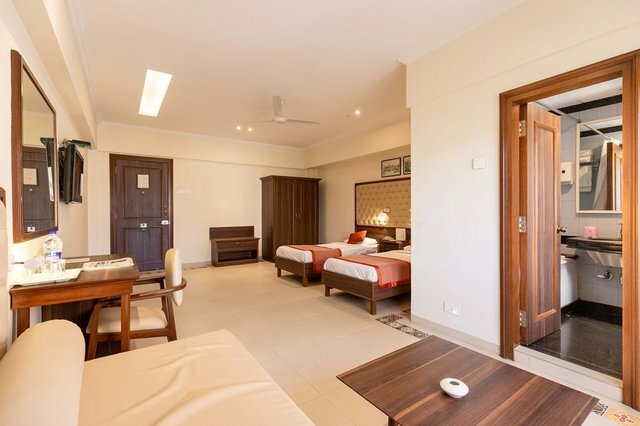 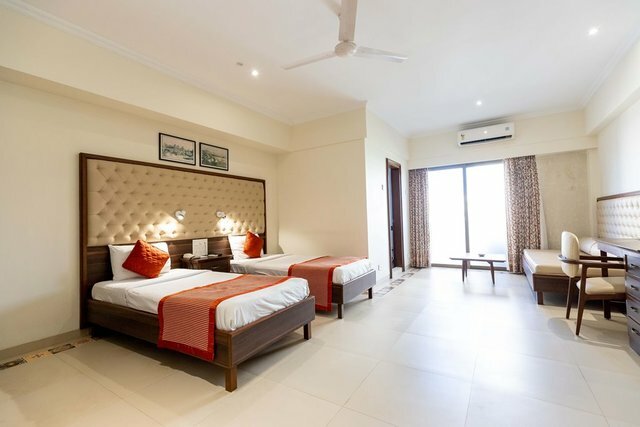 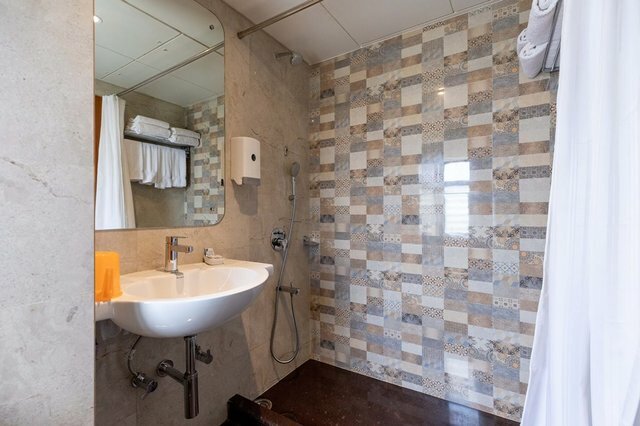 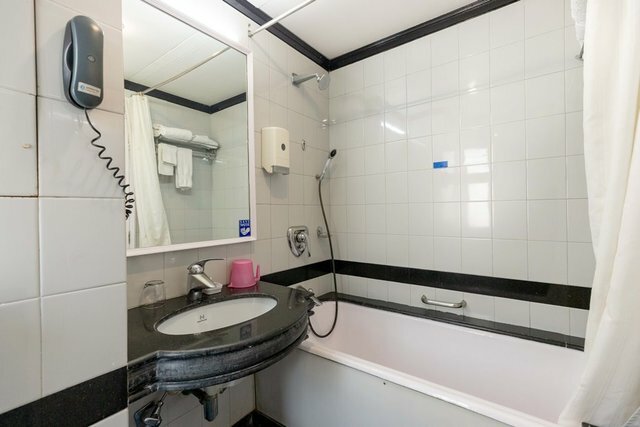 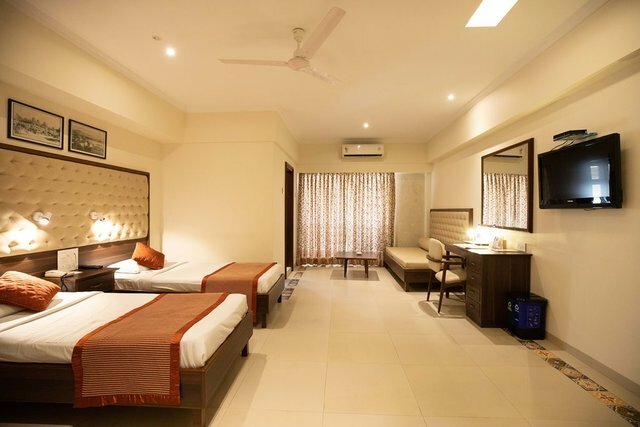 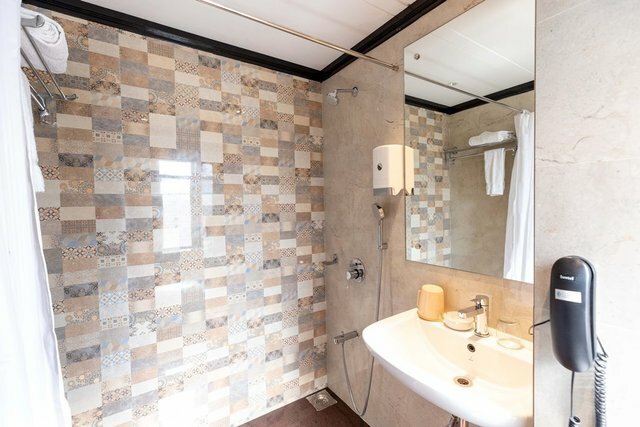 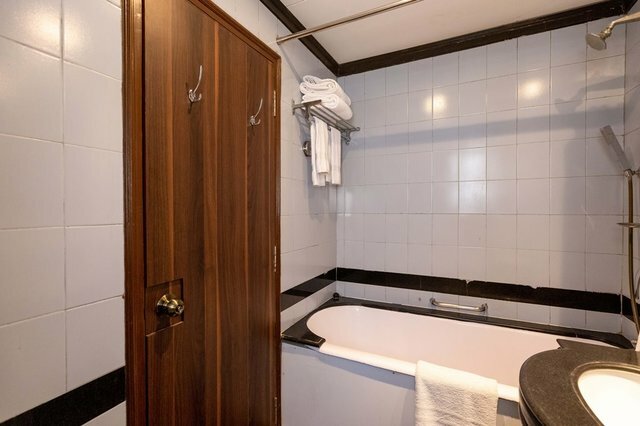 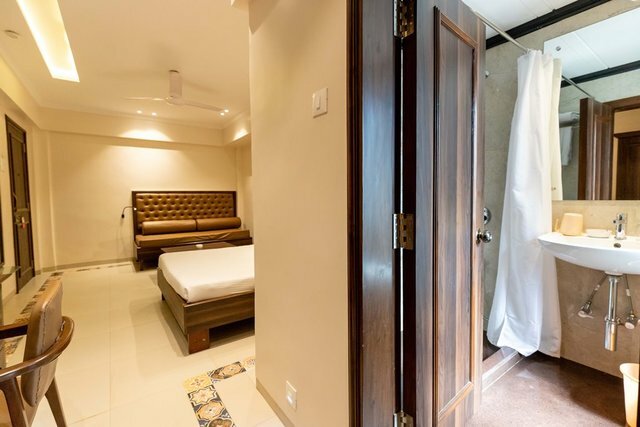 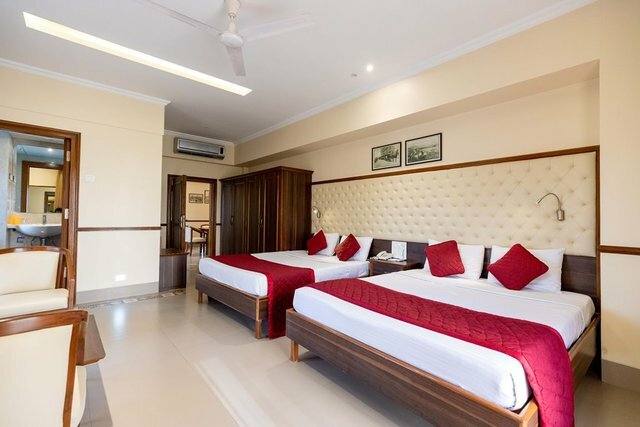 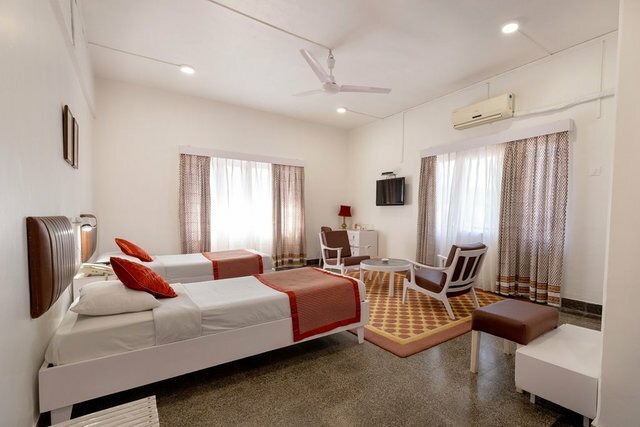 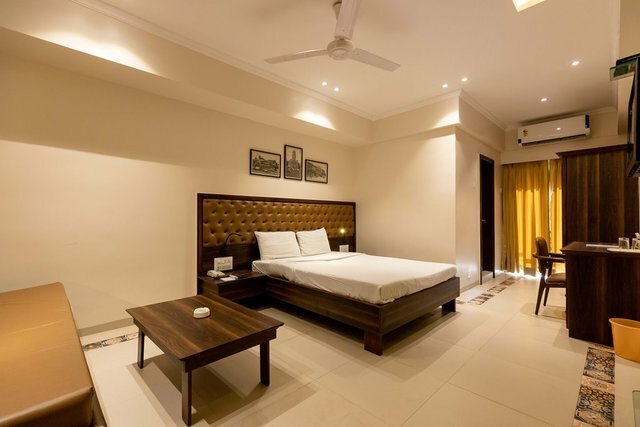 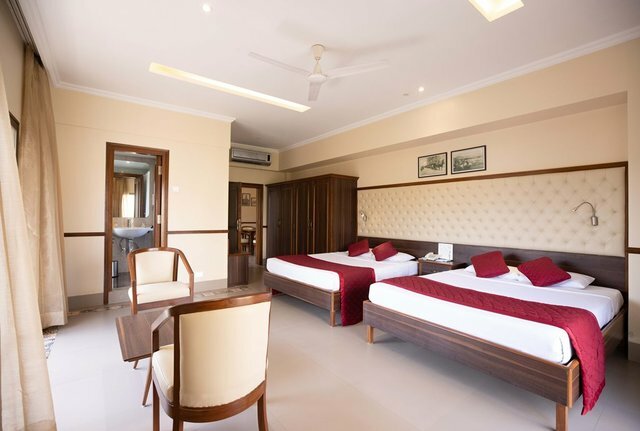 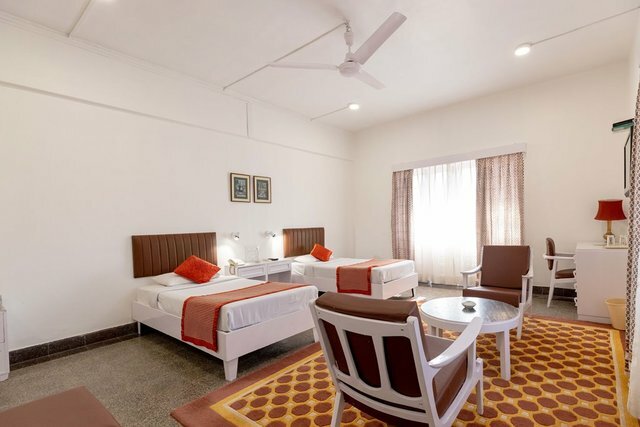 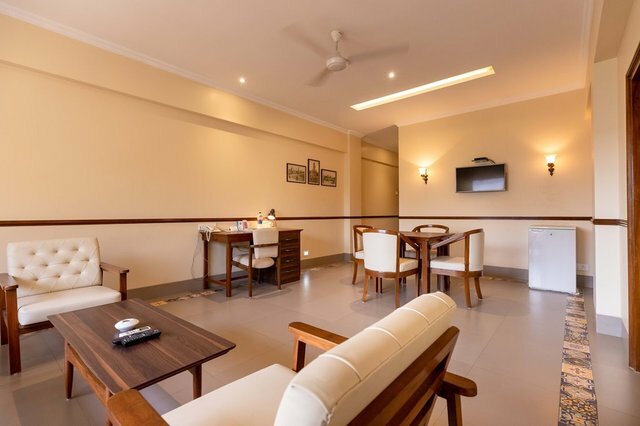 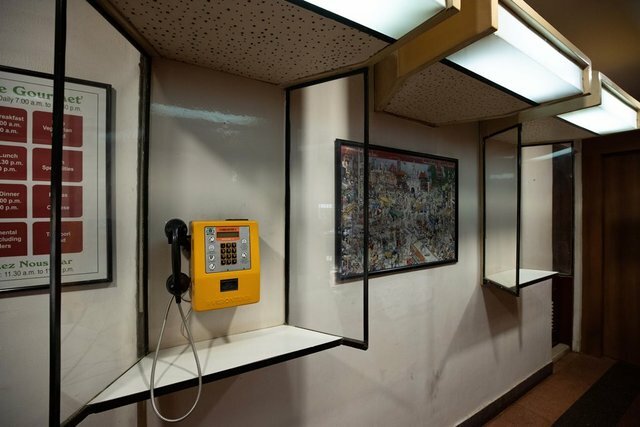 Each room is equipped with air-conditions, attached bathrooms with high-end toiletries, TV sets with cable connection and direct dialling telephones.